Robin Boehler co-founded Mercer Island Group, a global marketing management consultancy, with Steve Boehler in 1990. She has led engagements with clients and agencies of all sizes and types, including Ulta Beauty, Starbucks, Brooks Running, Stop & Shop, Sprint, CommunityAmerica Credit Union, and CFA Institute. Boehler is a Wexner fellow and Cornell University Volunteer of the Year. 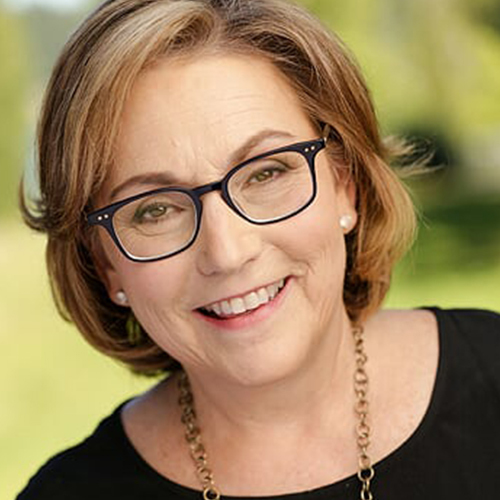 She has served on dozens of boards, is a frequent speaker and author, and co-leads Mercer Island Group’s annual Win More Business conference for agencies.